Relive the moments and the music that made 2016 one to remember. Just a patch? We got it covered. Drywall wall projects come in many shapes and sizes. For smaller drywall patches and repairs you may be able to get a quote same day over the phone! 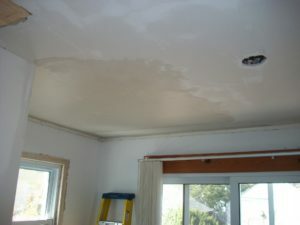 Drywall repairs are needed for a multitude of reasons. In some cases large sections of walls and ceilings need to be removed and replaced. In other cases the repair may be just a small drywall patch. The most common reason is water damage. Whatever the case, we are here cover your drywall repair needs. We have flexible scheduling options including weekend appointments. You can also rest assured that our pricing is fair and competitive. We are a professional crew and will always provide the high quality results that you deserve. Get a Quote Same Day Online! For smaller repairs you may be able to get an estimate via email. 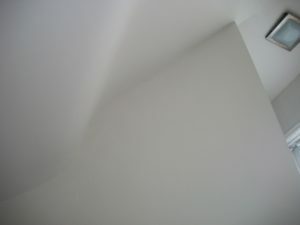 Simply upload a picture of the area in need of drywall repair and we will assess the scope of the work. We can typically respond the same day with your estimate. If further assessment is required we will contact you to schedule an onsite appointment. Upload right from your cell phone! 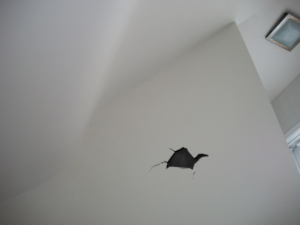 Small drywall repairs are very common and are typically easier to asses and faster to repair. While these sometimes involve a hole being patched they can sometimes also be fixed with a skim coating technique to flatten and smooth out the surface of an area. Typically small drywall repairs can be completed in 2 days. Most projects, including small one, require a second visit to apply a second coat of mud and/or for sanding. It is our goal to leave your walls in pristine smooth condition. When a larger repair is needed an onsite estimate is given. The area will be measured where the drywall is needed. We deliver the estimate for the total project which means you will have every aspect of the repair skillfully handled. We work quickly and efficiently. Typically a larger repair will take 2 to 3 days to complete.